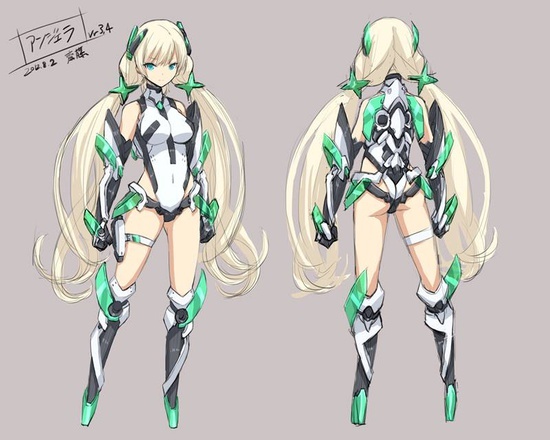 The official website for the sci-fi anime film Expelled From Paradise has released a teaser trailer. Little is known about Seiji Mizushima’s (Fullmetal Alchemist, Gundam 00) and Gen Urobuchi’s (Puella Magi Madoka Magica, Fate/Zero) original anime’s story, but the teaser shows action shots featuring the exoskeletal powered suit Arhan and the main female character, Angela Balzac. Angela Balzac will be played by Rie Kugimiya. Dingo a.k.a. 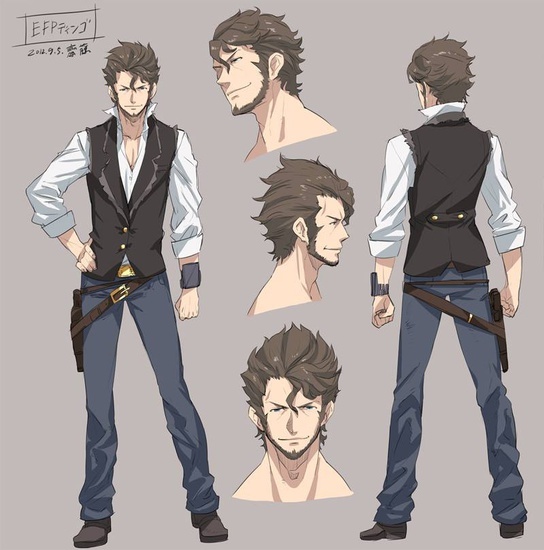 Zarik Kajiwara will be played by Shinichiro Miki. Toei Animation is producing the project in collaboration with the game studio Nitroplus.